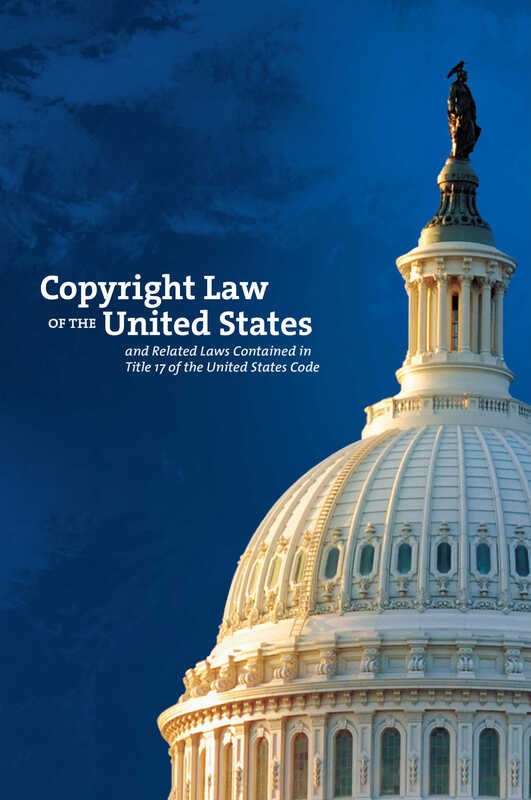 Access this guide from copyright.gov for copyright information and the law. I want to use material from the state archives. What do I need to know? U.S. Copyright law governs, among other things, using copyrighted material in research papers, published books and articles, web pages, exhibits, plays, songs, etc. Ultimately, you are responsible for determining whether you need permission to make use of a work. Copyright protects works of original authorship the moment a work is fixed in some tangible form. Exceptions are works produced by the U.S. government and some state governments. Under U.S. law, the simple act of fixing the work in a “tangible medium” is sufficient to establish the creator’s copyright in unpublished material—no copyright statement (e.g., © 2014) is mandated, nor does the item need to be registered with the Copyright Office. The law distinguishes between published and unpublished material and the courts often afford more copyright protection to unpublished material when an asserted fair use is challenged. How can I tell if something is published or unpublished? The law defines “publication” as offering for distribution or actually distributing copies of a work to the public by sale or other transfer of ownership, or by rental, lease, or lending. Publication has been interpreted by the courts as distribution to numerous individuals who are under no explicit or implicit restrictions with respect to the use of the contents. An informational text, such as this one, is published if it is distributed to the public, whether or not it is offered for sale. Generally, material is considered unpublished if it was not intended for public distribution or if only a few copies were created and distribution was limited. How long does copyright in an unpublished work last? Copyright in an unpublished work lasts for the life of the author plus 70 years. If the author (or the author’s death date) is unknown or if the author is a corporate body, then the term is 120 years from the creation date for the work. Therefore much unpublished material in archives or manuscript collections is likely to still be under copyright. How can I determine if a proposed use is fair? Could I be sued for using someone else's work even though it seems a fair use? Yes, it is possible. Because of the case-specific nature of fair use, you can only know whether a use is fair if a court rules it to be so. However, several authorities have produced guides to help people take advantage of this vague, but very useful, exception to copyright. If there is a question about whether a particular use is fair, it is always safe to seek permission. What if I cannot determine who owns the copyright or if I am unable to locate a known copyright holder? The Society of American Archivists’ Intellectual Property Working Group has produced a document that is designed to provide guidance on this dilemma—commonly known as the Orphan Works problem—and that suggests search strategies for identifying the creator of a work, identifying the work’s copyright holder, and for locating the copyright holder.